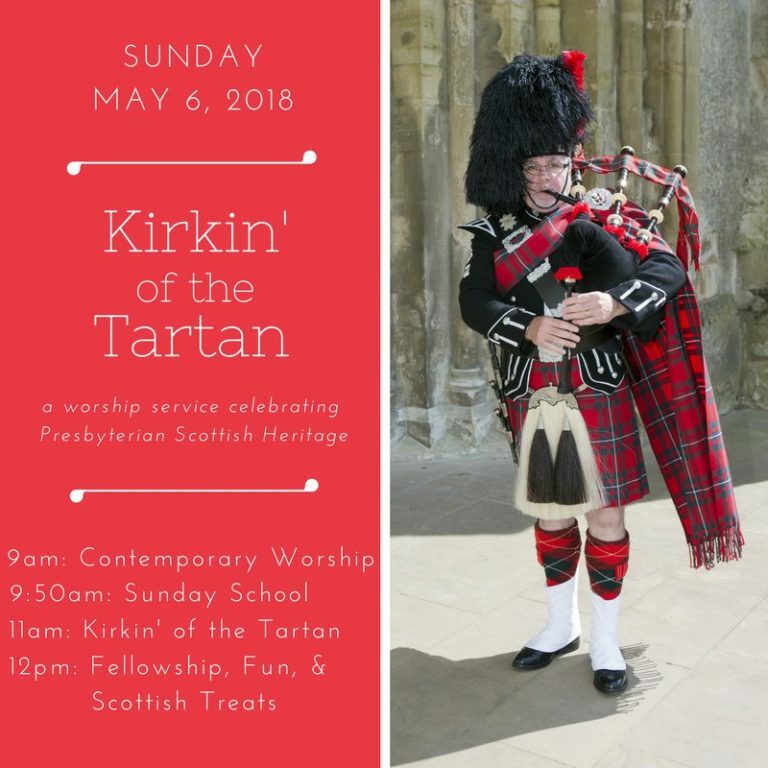 Wished to let all of our SCOT friends and neighbors know of the upcoming Kirkin’ Of The Tartan Service at Saint Andrews Presbyterian this coming Sunday (May 6) at the 11:00 Service. Address is 7506 Falls of Neuse Road, Raleigh. The NC State Pipes and Drums help us celebrate and there will be food and fellowship following the Service with Shortbread, Scotch Eggs, and Haggis. All are welcome and tartan attire is encouraged.